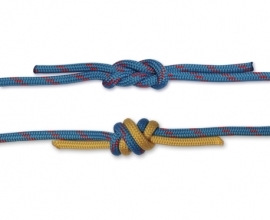 The overhand knot is like a walk in the park. This very easy to tie knot is probably one of the most used knots by people all over the world and the first knot we all learn to tie. 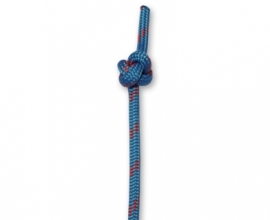 It is useful as a stopper knot if you’re in a hurry or to tie in a lanyard for extra grip. Beware though, it is a jamming knot and will be very hard to untie once put under strain. 1. Start by making a crossing turn, crossing the working end behind the standing end. 2. Tuck the working end through the front of the crossing turn. 3. Pull the two end away from each other to tighten the knot. 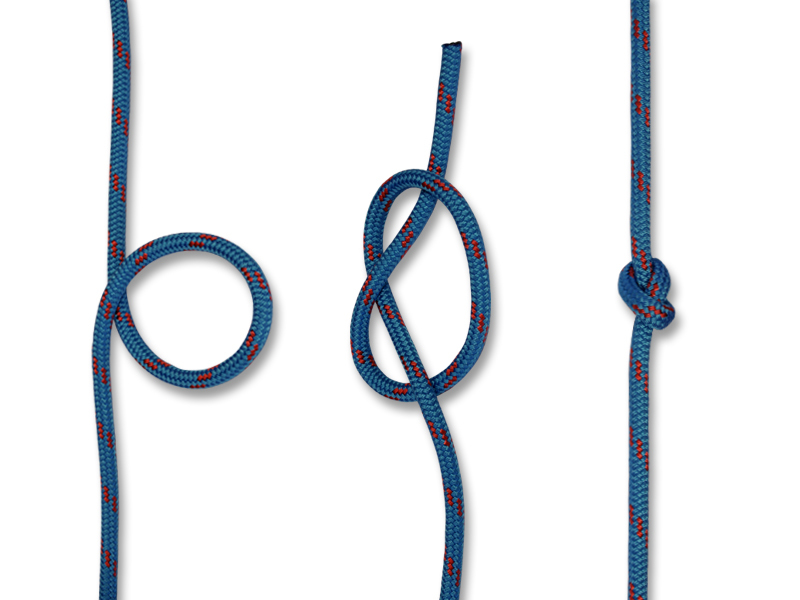 The double overhand knot is a bulkier version of the overhand knot. It’s gives extra grip if used as a handle and adds volume to a stopper knot. FACT! 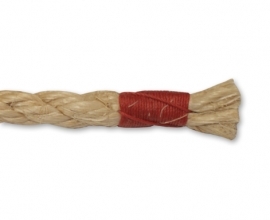 This famous torture knot was used to make a cat-o-nine-tails extra flesh tearing. 1 – 2. 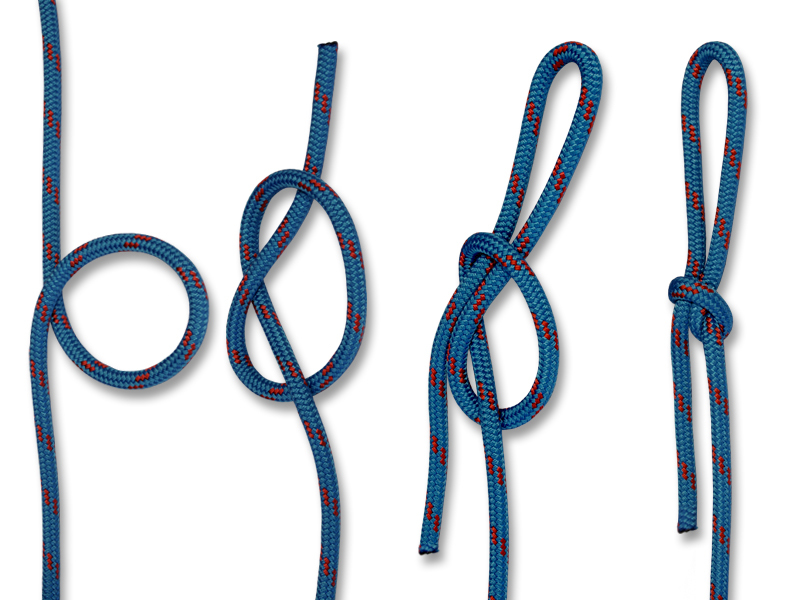 Start off by repeating the first two steps of the overhand knot. 3. Tuck the working end through the front of the crossing turn once more. 4. 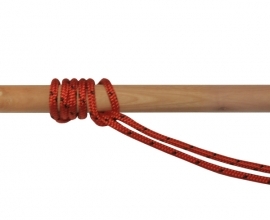 Tighten the rope by pulling the two end away from each other. As we said before, the overhand knot is a jamming knot. 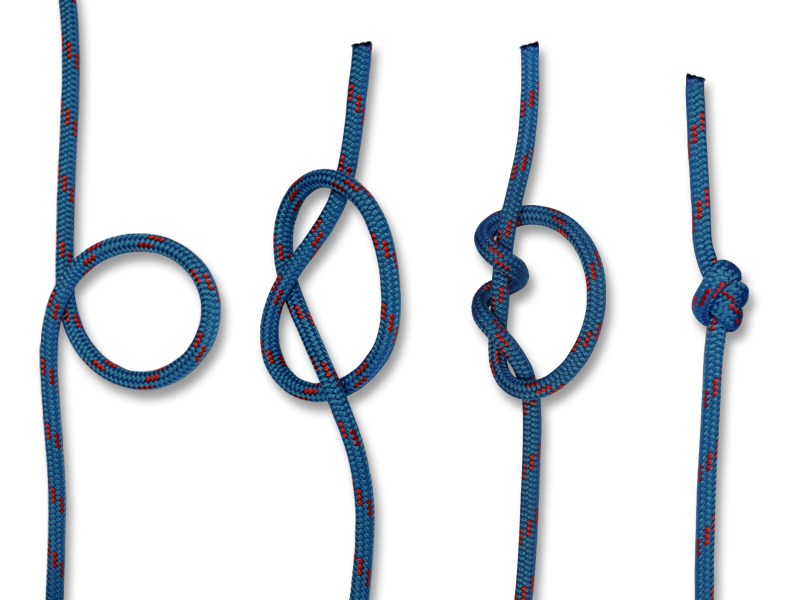 To make it easy to undo, turn it into a slipped overhand knot by adding a bight in the final step. 3. Create a bight in the working end and tuck it halfway through the crossing turn. 4. Pull the the bight and the standing end in opposite directions. You can now untie the knot by pulling the tail.